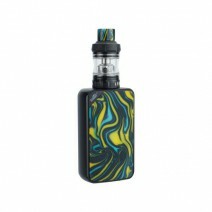 The Eleaf iStick Mix is a solidly engineered dual 18650 kit with firm fitting door magnets and a weighty feel. 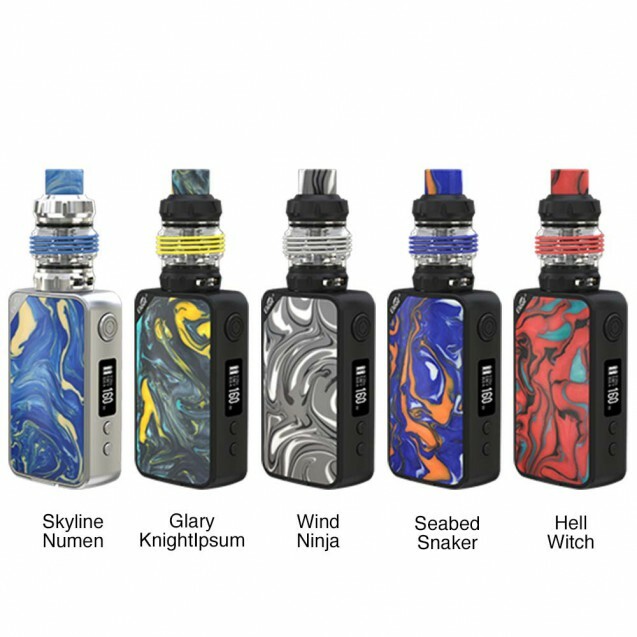 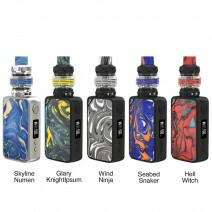 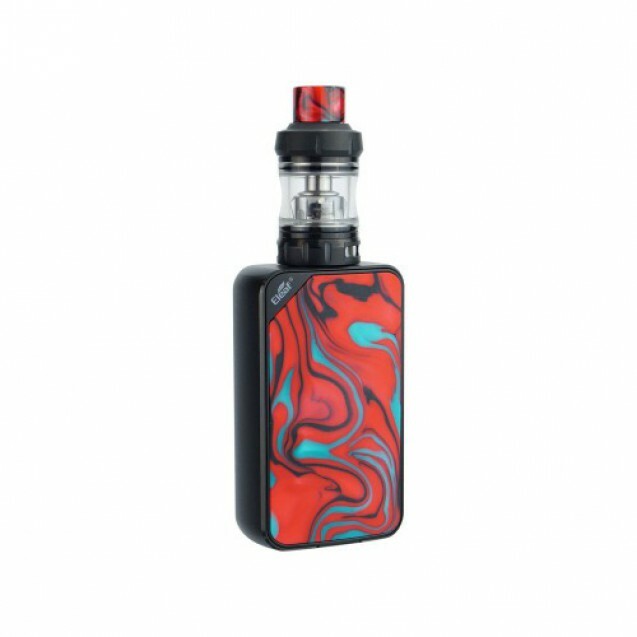 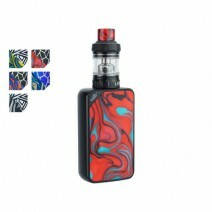 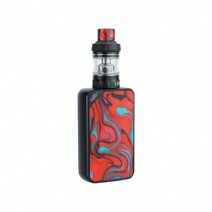 With improved Avatar chipset in the power unit and new locking sliding top fill system for the tank, the Eleaf iStick Mix kit is a well put together package. 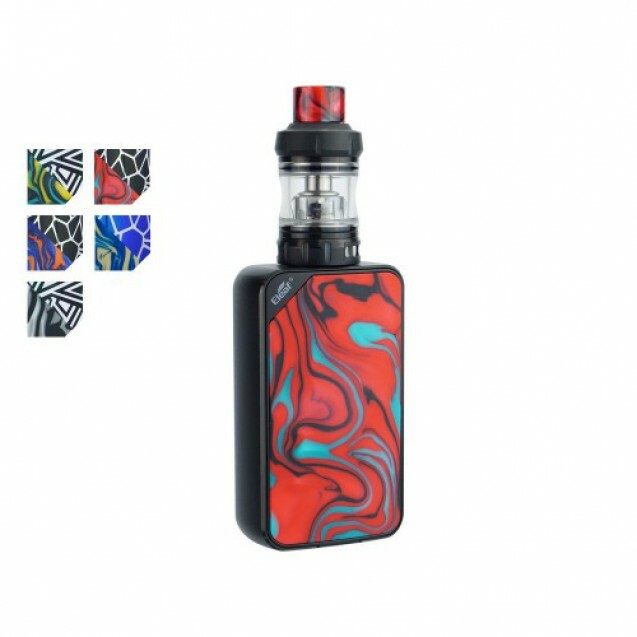 The accompanying ELLO Pop tank uses new HW-M2 and HW-N2 multi-hole and net coils, with leak resistant technology and innovative airflow design. 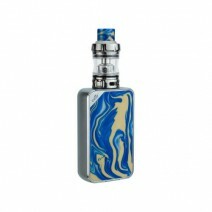 The Eleaf iStick Mix is generally for existing vapers that use higher power. 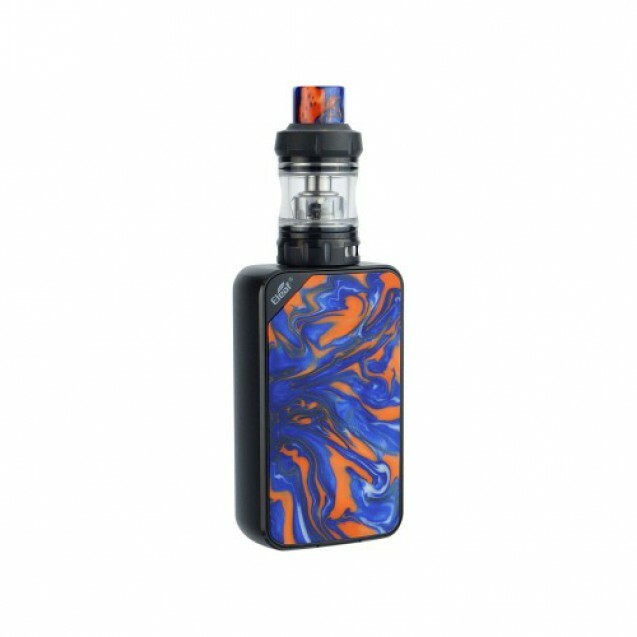 The Eleaf iStick Mix utilises a new Avatar chip with improved balance charging, quicker button reaction speeds and more accurate resistance measurements. 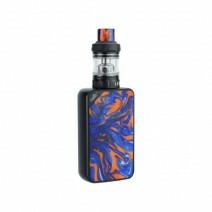 The iStick Mix full kit includes the new ELLO Pop tank, which has a new “lift to open” filling mechanism lock, preventing accidental opening of the tank. 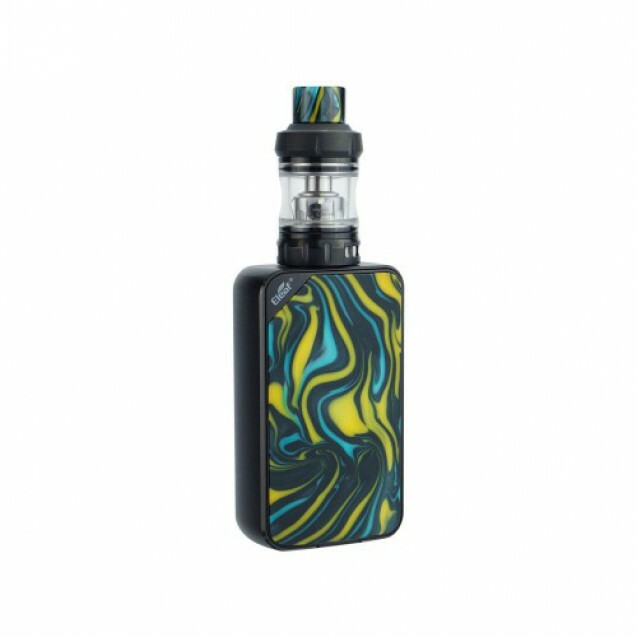 Many will be buying the Eleaf iStick Mix on the basis of great looks and solid and hefty feel, but will find themselves impressed by comfort, usability and effective electronic controls. 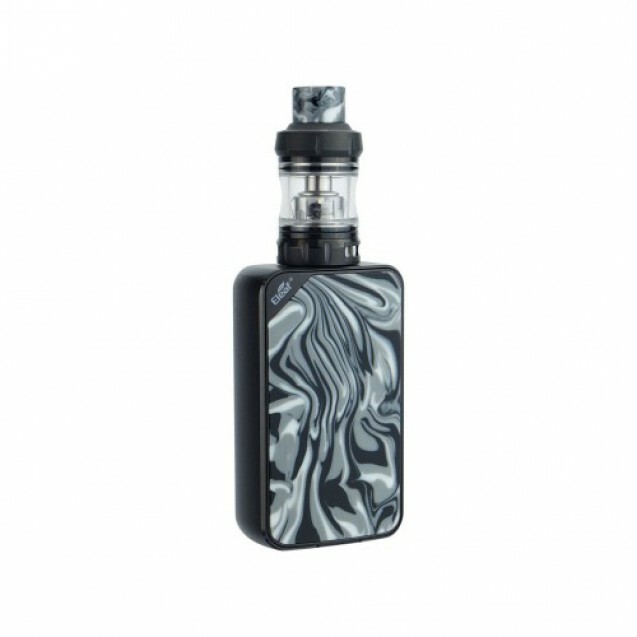 Samsung 25R 18650 Battery for vaping devices. Specificati..
Samsung 30Q 18650 Battery for vaping devices. 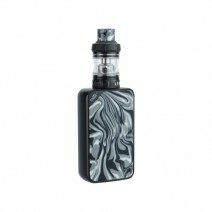 Specif..